Today marks the first day of spring. 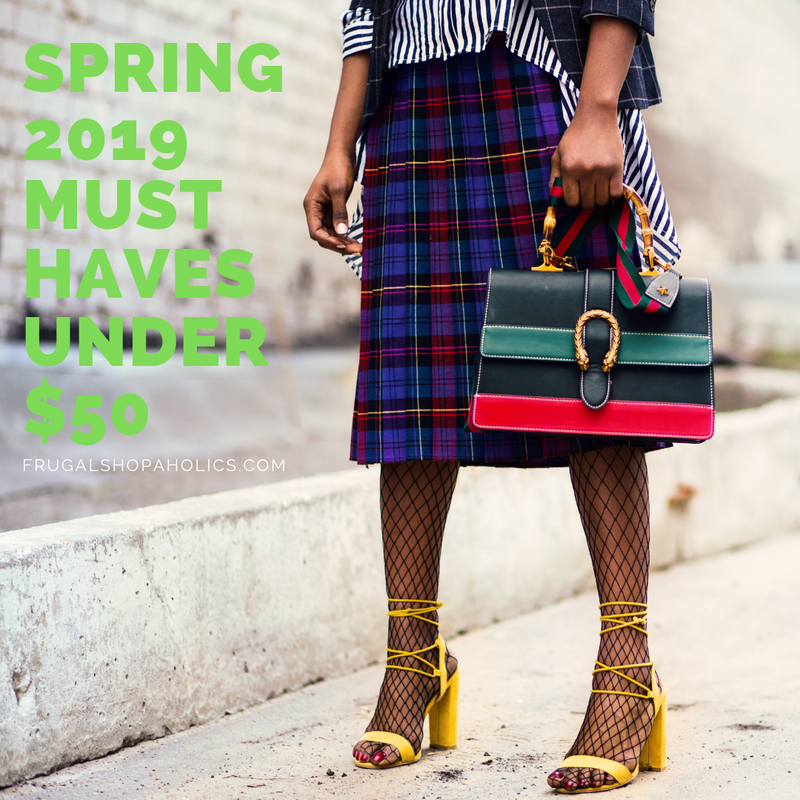 As I was preparing this post, I looked back at last year's spring must-haves and not much has changed style wise. I feel like trends and styles aren't changing as much as before so things that were stylish and on trend last year are still in style. As each season changes, you put away some items, pull out or buy some new things and wear the remainder of last seasons clothes as the weather transitions. As spring goes on you may want to add of few of these pieces, that is if you don't already have them.